Heroic and her sister Graphic, were built in 1906 by Harland & Wolff for the Belfast Steamship Company. 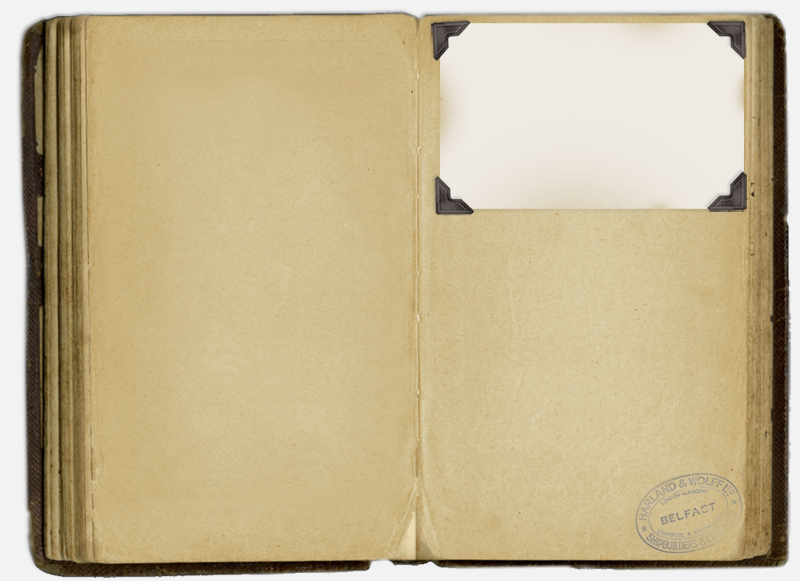 They both had careers of over 40 years with various Coast Lines companies. They were the first Belfast SS ships with quadruple expansion engines, and were followed by the slightly larger Patriotic in 1912, although she reverted to triple-expansion engines. Heroic was 1800 gross tons and 325 feet long (Patriotic was only 5 feet longer, but 2300 gross tons). 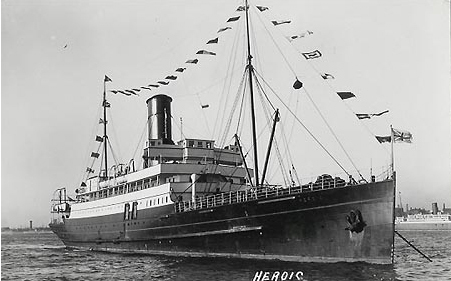 Unlike her sister, Heroic was requisitioned as an armed merchant cruiser during the 1914-18 war, afterwards returning to the Liverpool-Belfast route. Heroic was withdrawn from Belfast SS service in 1930 on the delivery of the three new Belfast SS Motorships, Ulster Monarch, Ulster Queen and Ulster Prince. She was given an extensive overhaul, which included a rearward extension of the boat deck, and the provision of two shorter and more modern funnels (one of which was a dummy) to match those of the new motorships. She was renamed Lady Connaught and joined the British & Irish SP Co fleet between Liverpool and Dublin until again displaced by new motorships, the Munster and Leinster of 1938. The Lady Connaught then became the Longford in 1939, but was laid up until the war. After the war she ran on the Dublin-Liverpool route until 1952.